The future of network management is changing. No longer can network operations and engineering teams be content to operate in functional silos. 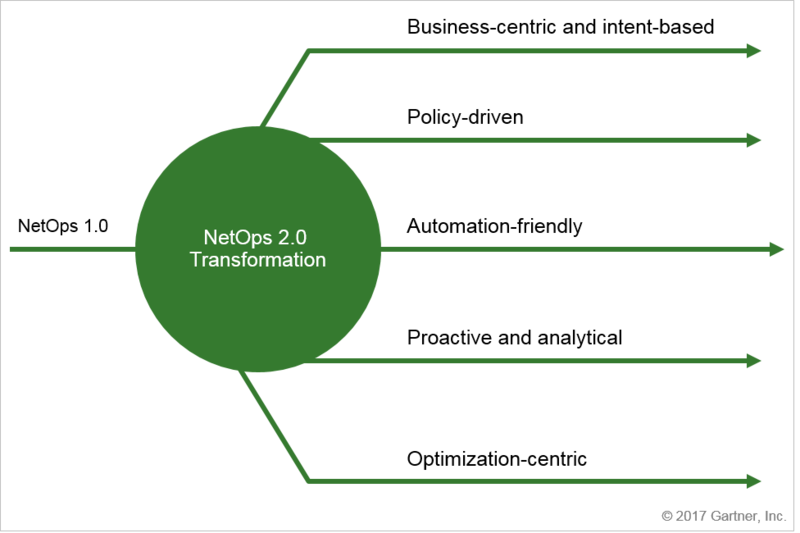 Read this important research note from Gartner: “NetOps 2.0: Embrace Network Automation and Analytics to Stay Relevant in the Digital Business Era “ to gain key insights on their recommendations around the future of network management teams.